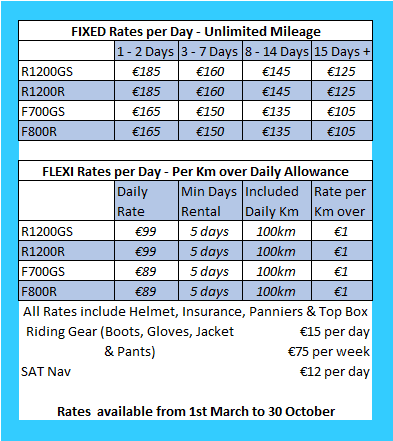 Lemonrock Bike Tours now have a new tour for 2019 which starts in our Trim, Co. Meath location. This is only 35 minutes from Dublin Airport and airport transfers are included in the package. 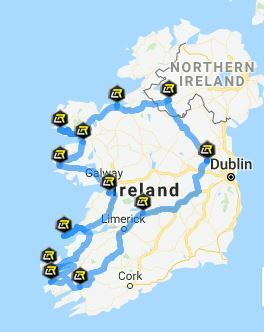 The route heads west to explore the Wild Atlantic Way and arrives in time for the start of the Ireland Bike Fest. 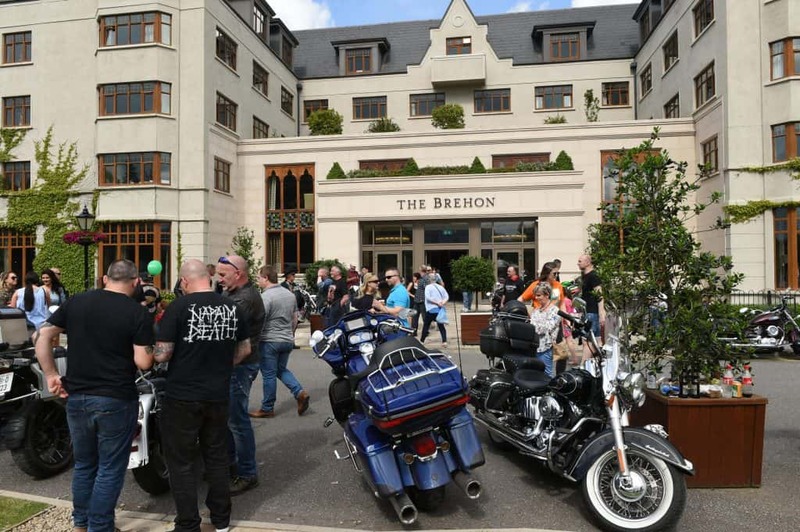 We will stay at The Brehon, Killarney which is on the site of Bike Fest and adjacent to our base in Killarney. The Brehon is a fabulous 4 star hotel, will all the creature comforts you can imagine! Now in its 13th year, BikeFest is a must attend annual international festival attracting all brand bike enthusiasts in their tens of thousands from all over the world. As one of Europe’s premier free open motorcycle festivals, this 3 day motorcycle and music extravaganza takes place across Ireland’s June Bank Holiday weekend. For more information and prices check the detailed Itinerary on our website. Alternatively call us to discuss your plans or group requirements.